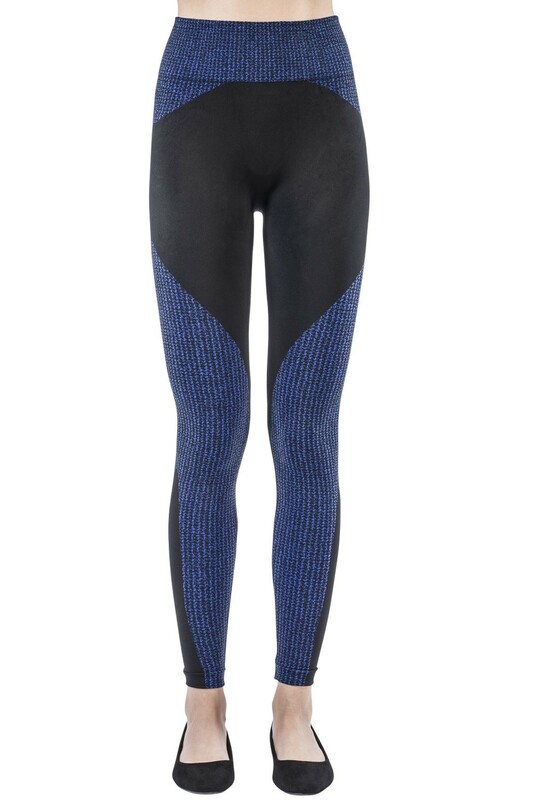 A bold design with geometric patterns and contrasting shapes characterizes these techno textile leggings by Emilio Cavallini. 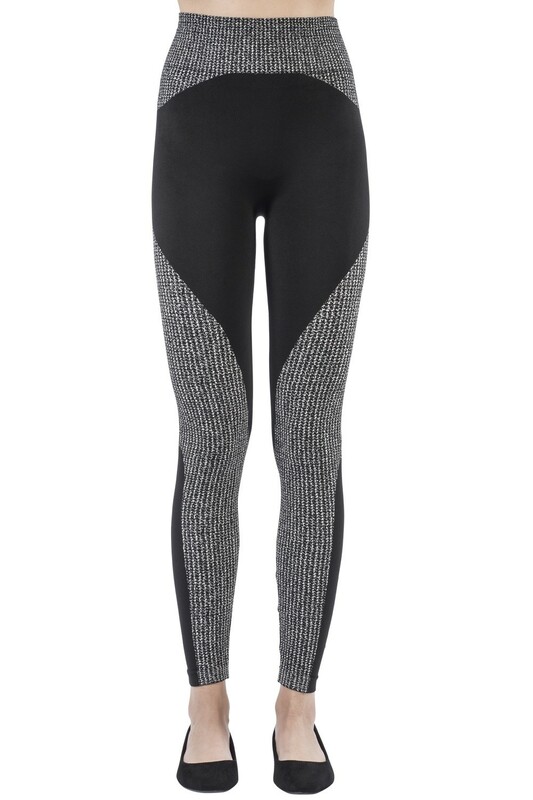 The seamless structure and the elastic yarn ensure the utmost comfort and freedom of movement without compromising the stylish look of these leggings. 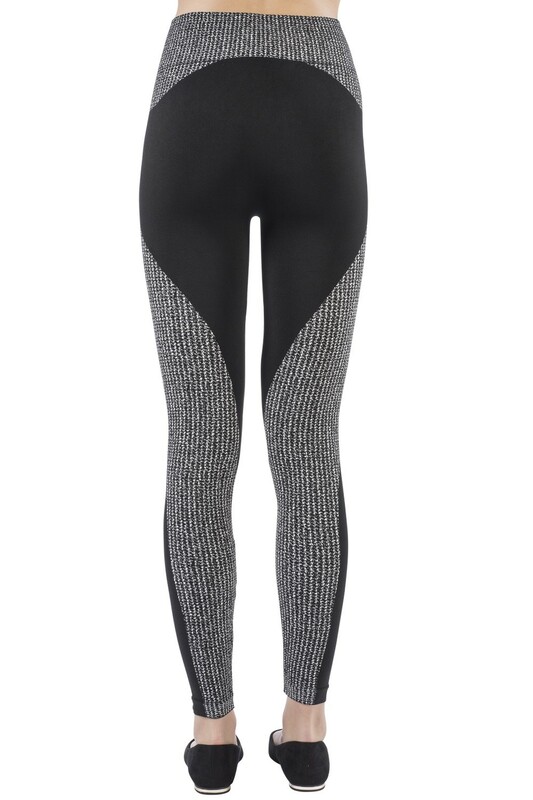 Perfect in combination with a pair of sneakers, both at the gym and in your spare time.